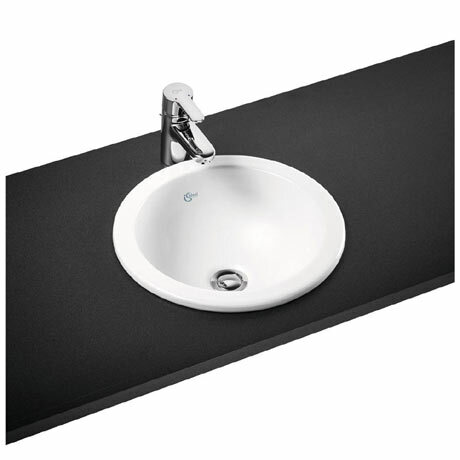 The Concept Sphere inset countertop basin provides a solution for any bathroom or washroom environment. Manufactured from high quality vitreous china, the basin features no tap deck and integrated overflow. Dimensions: (W)380 x (D)380 x (H)165mm approx.